Our technology is unique developed exclusively by Ray Agua and based on the known method of condensation. What does it make different? Comparing to other technologies, Ray Agua increases the amount of water production and reduces power consumption per liter produced. 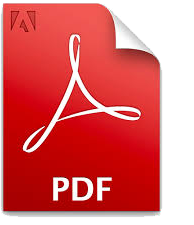 The performance of water generating is better (quality, speed, level of noisy, etc.) 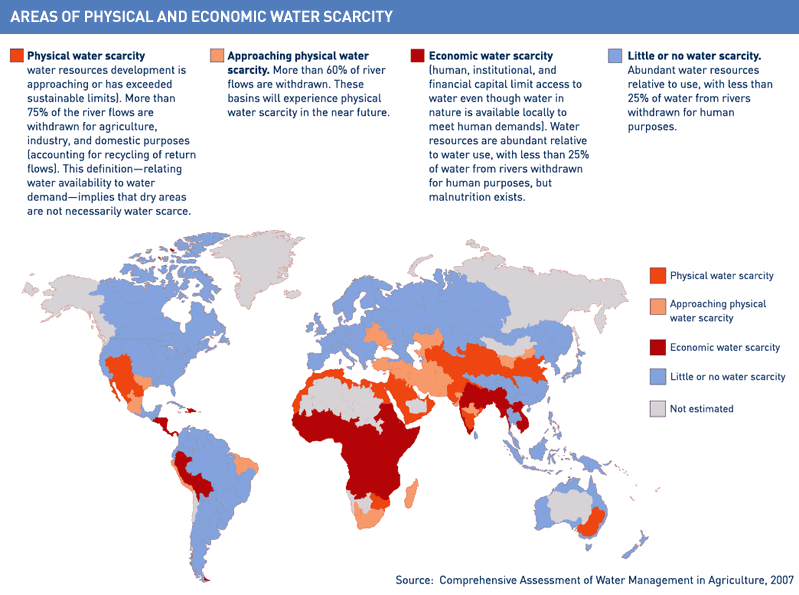 Maintenance, size and weight are also lower and the water becomes drinking without expensive treatments. 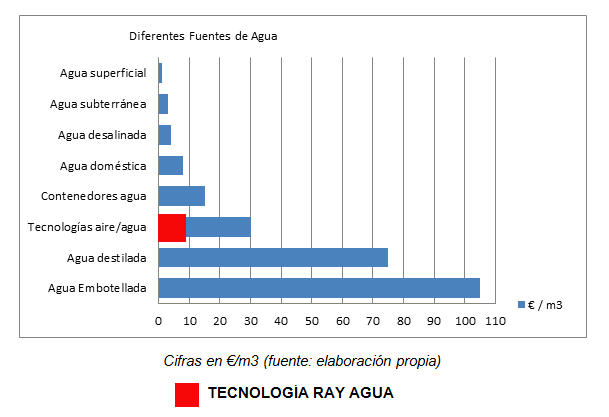 The Ray Agua´s technology efficiency is the key of economic viability. Ray Agua reaches best performance and low energy cost per liter produced by special design of its refrigeration and electrical systems. Each equipment has got easy electrical connections to renewable energy supply.